The US Army awarded an $828m contract for GMLRS rocket Lot 13 production, Australia’s 2018-19 announced its budget to provide $36.4bn for defence, and BAE revealed plans to develop new missile warning system for US Army aircraft. Army-technology.com wraps up key headlines from May 2018. Lockheed Martin’s GMLRS rocket. Credit: © 2018 Lockheed Martin Corporation. BAE Systems will develop a next-generation missile warning system for the US Army aircraft. Credit: BAE Systems. 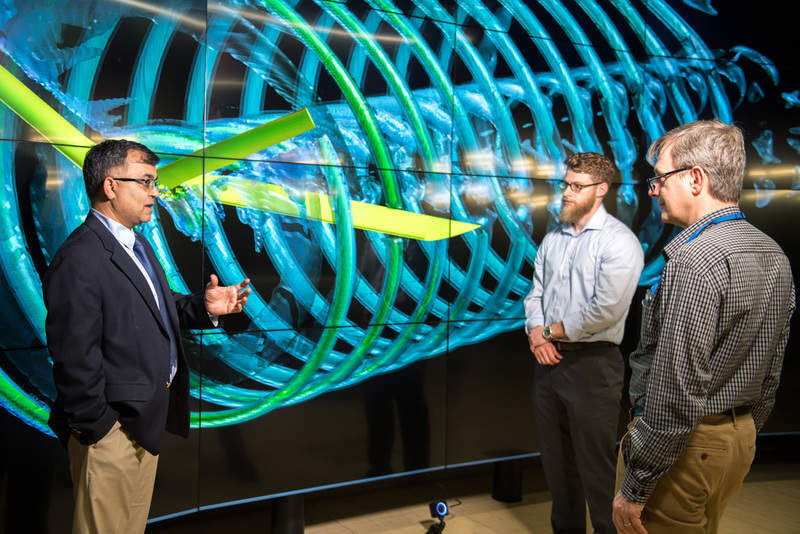 US Army Research Laboratory engineers discuss aerodynamics at the DoD Supercomputing Resource Center. Credit: David McNally. Introduction of the amendments to the Weapons Act in Estonia. Credit: Republic of Estonia / Ministry of Defence. The US Army awarded an $828m contract for the new lot of production of guided multiple launch rocket system (GMLRS) rockets and associated equipment. 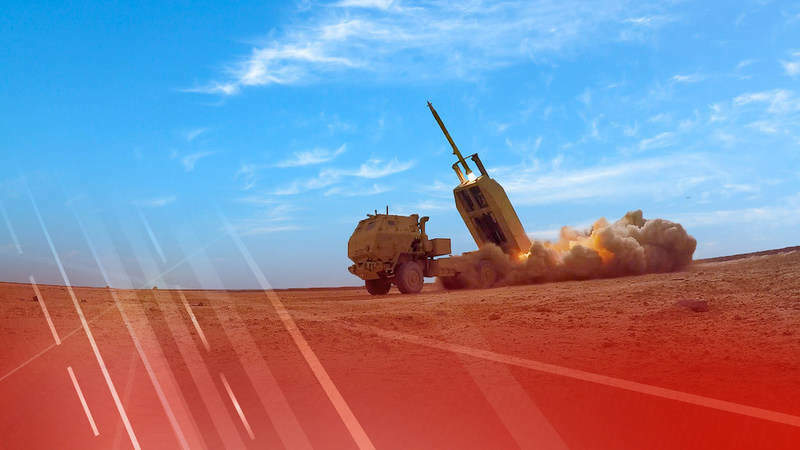 Awarded to Lockheed Martin, the contract covers Lot 13 production of GMLRS alternative warhead (AW), GMLRS unitary, and reduced-range practice rockets (RRPR). Under the deal, the company will also be responsible for providing integrated logistics support for the US Army, in addition to GMLRS rounds for a number of international customers. The Australian Government’s 2018-19 Budget allocated $36.4bn to defence and $160.7bn over the forward estimates system. The defence budget aims to ensure national and economic security, support its ongoing commitments to operations around the world, as well as create several new job opportunities in the country. Funding will also continue to deliver the capability plans set out in the 2016 white paper through the $200bn defence integrated investment programme. The US Army has awarded a limited interim missile warning system (LIMWS) contract to BAE Systems aiming to deliver advanced detection capabilities for its aircraft. The $97.9m contract will involve the development of a Quick Reaction Capability (QRC) next-generation missile warning system for aircraft to help protect pilots and crew members from future threats. 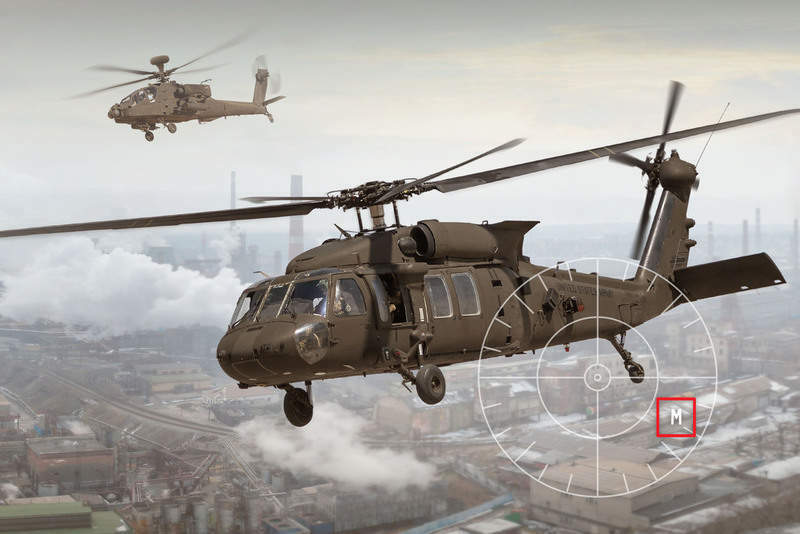 Under the deal, BAE will provide its latest 2-Color Advanced Warning System (2C-AWS) to offer missile warning and hostile fire protection for US Army’s rotary wing aircraft. A report issued by the Public Accounts Committee revealed that the UK Ministry of Defence (MoD) could be short of £20.8bn to procure equipment for the next decade. The report finds that uncertainty over the affordability gap affects the department’s ability to make informed decisions about defence. Last year, the Public Accounts Committee report stated that the MoD’s Equipment Plan was at largest risk of becoming unaffordable since its establishment in 2012 and the risks have increased. The US Army signed a research agreement with ride-sharing company Uber for supporting the advancement of future vertical lift technologies. The new Cooperative Research and Development Agreement (CRADA) has been signed between Uber and the army’s Research, Development and Engineering Command, Army Research Laboratory (RDECOM ARL). Under the agreement, RDECOM ARL and Uber signed their first joint work statement to fund and cooperate on research development that would support future rotorcraft technology. India successfully test-fired the BrahMos supersonic cruise missile in Balasore, Odisha, as part of the weapon system’s service life extension programme. The missile was test-fired from a Static Inclined Launcher stationed at launch pad three of the Integrated Test Range (ITR) at Chandipur. Carried out by the Defence Research and Development Organisation (DRDO) and BrahMos Aerospace, the trial was conducted to demonstrate the efficacy and the missile system’s longevity. The Estonian Ministry of Defence introduced new amendments to the Weapons Act in order to grant the country’s defence industry the right to produce and manage military weapons and ammunition. 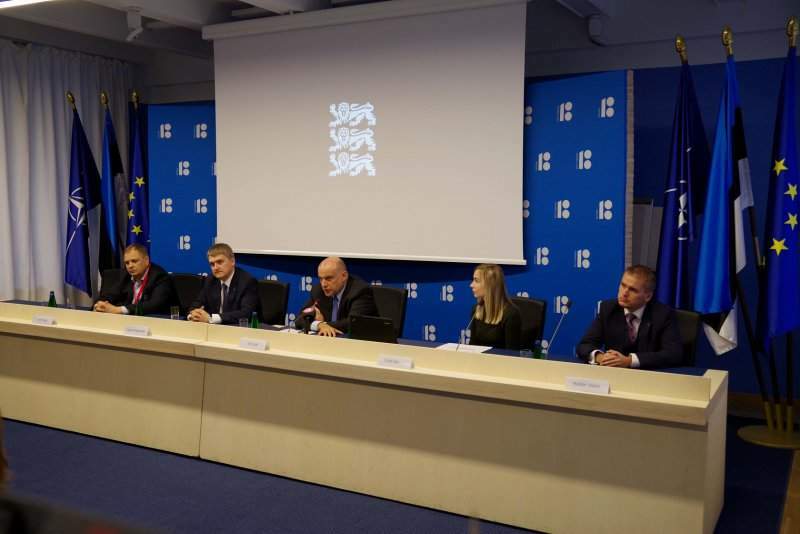 Estonian Defence Minister Jüri Luik said that the amendments aim to allow the country’s defence companies to manufacture, transport, store, repair, and demilitarise weapons, ammunition, and ordnance. Luik said: “The absence of a right to handle weapons and ammunition presents an obstacle to our defence industry undertakings and the broader economy. The European Union (EU) agreed to allocate €500m in 2019 and 2020 to the European Defence Industrial Development Programme (EDIDP) to enhance cooperation in the defence industry. The US Army invested $30m to leverage big data analytics, machine learning and artificial intelligence (AI) to develop smarter robots that would replace soldiers for specialist tasks. The investment will be used to build unmanned ground and aerial vehicles such as future vertical lift and the next-generation combat vehicle. The Ecuador Army signed an agreement with Lockheed Martin company Sikorsky/PZL Mielec for the delivery of an M28 short take-off and landing (STOL) aircraft. Ecuador is the first Latin American nation to purchase an M28 twin turboprop aircraft, which is expected to significantly improve the multi-role transport capabilities of the country’s army. Last year, the jet carried out a two-month demonstration tour of seven Caribbean and Latin America countries.